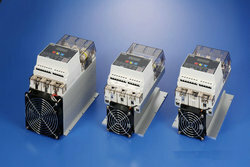 Fotek Thyristor we are the authorized distributor in India. Fotek thyristor has both single phase thyristor & 3phase thyristor, thyristor or power regulator we have both with digital display,in-built fuse,with kickstart/softstart, phase control/zerocross control. Our major customers are presented in all over India. We are covering the thyristor/power regulator in following cities in india like Chennai, Madurai, Coimbatore, Pondicherry, Bangalore, Hubli, Hyderabad, Vizag, Mumbai, Biwadi, Delhi, Pune, Noida, Haryana, Faridabad, Ghaziabad, Gujarat, Baddi, Indore, Surat, Ahmedabad, Vadodara, Vapi, Maharashtra, Kolkata, Westbengal, Udaipur, Jaipur, Punjab, Silvassa, Ludhiana, Kashmir, Goa, Jharkhand, Odisha, etc. The policy made by the company makes us engaged in offering a quality assured range of Three Phase Thyristors that has variety of features like digital display, with kick start, soft start, etc. The entire range is manufactured by a team of our vendor’s adept professionals utilizing quality approved raw-material and advanced technology. Our offered thyristors are widely appreciated by our prestigious clients for their high performance and durability. Provided thyristors can also be availed in various specifications at market leading rates. Authorized Distributor for Fotek Thyristors, mean wellsmps in India. 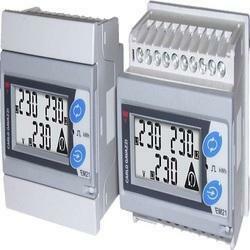 even for Carlo Gavazzi we are the importer, exporter and supplier for India. Fotek Thyrsitors we have single phase thyristor, three phase thyristor, two phase thyristor, power regulators single and three phase. our thyristor features are with digital display, soft start, kick start, phase control, zero-cross control, 6 way input including variable voltage by the way of Variable POT. Our major customers are presented in all over fotek meanwell India. 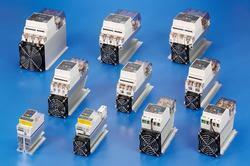 We are regarded as the leading brand offering an exclusive range of Single / Two Phase Thyristors. To maintain industry defined quality standards, the entire range is manufactured using quality proven raw material and cutting-edge technology. Also, the entire range is examined properly by our quality experts upon distinct parameters of quality. Provided thyristors are widely acknowledged among our clients for their compact size and durability. With our note worthy set of work ethics and avant-garde technology, we have been able to come up with a wide range of Single Phase Power Regulator. Besides being manufactured from high-grade raw material and latest technology, the offered regulator is inspected properly by our vendor’s expert professionals. Owing to features like durability and sturdiness, the offered regulator is exceptionally valued by our precious clients. 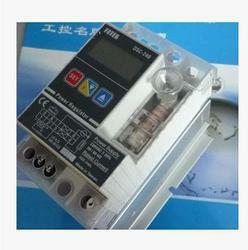 This regulator is available with us in various sizes and shapes at affordable price. Fotek dealer in india is Sree Dhanam Automation Pvt Ltd chennai tamil Nadu India. 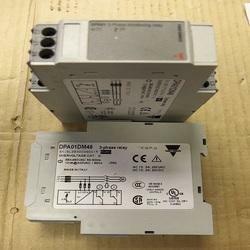 Fotek Thyristor controller is having CE certified in compact version, i think we are the most advance product which has CE in thyristor & power regulator apart from this we have We are dealing wide range of products in Fotek India proximity sensor, photoelectric sensor, ssr, relays, light curtain, temperature controller, thyristor controller, timers etc. 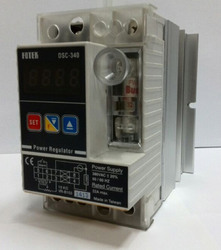 In order to cement our reputation in the market, we are engaged in catering an excellent range of Three Phase Power Regulator with the aid of advanced technology. Our offered regulator is available in a variety of sizes, shapes and other such specifications to choose from. The regulator offered by us is precisely designed at our vendor’s highly advanced manufacturing unit following industry defined guidelines. The offered regulator can also be availed from us at the industry leading prices. 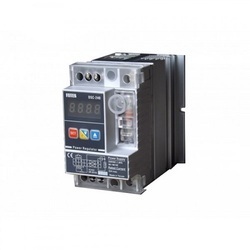 We are Authorized Distributor for Fotek power regulator in india. we have both single phase power regulator and three phase power regulator, thyristors or power regulator are used for regulate or works on proportional controller depends on the input, our power regulato accepts any one of the 6inputs, 4-20 ma, 0-20 ms, 0-5 vdc, 2-10 v, 0-10 v, 1-5 v. Our power regulators majorly Used in heaters, Furnace, Dehumidifier and so many applications. Our major customers are presented in all over India. We are covering the following cities like Chennai, Madurai, Coimbatore, Pondicherry, Bangalore, Hubli, Hyderabad, Vizag,thyristor Mumbai, Biwadi, Delhi, Pune, Noida, Haryana, Faridabad, Ghaziabad, Gujarat, Baddi, Indore, Surat, Power regulator Ahmedabad, Vadodara, Vapi, Maharashtra, Kolkata, West Bengal, Udaipur, Jaipur, Punjab, Silvassa, Ludhiana, Kashmir, Goa, Jharkhand, Odisha, etc.